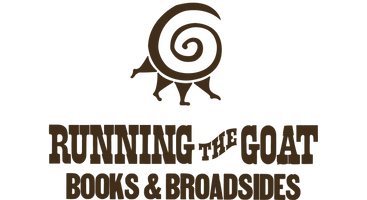 Running the Goat is excited to be participating for the first time in Milestone Promotions May Mega Market. The 5th annual Milestone Mega Market will take place Sunday, May 5, 2019 from 10am-5pm at Jack Byrne Arena! This one really is MEGA and attracts thousands of attendees annually! 150 vendors spread out over 170+ tables, there will be something for everybody and will feature one of the most diverse vendor listings of any show! Just before Mother's Day so the perfect chance to get a special gift for Mom!